Many women find osteopathic treatment very helpful throughout their pregnancy for pain reduction and preparation for labour. 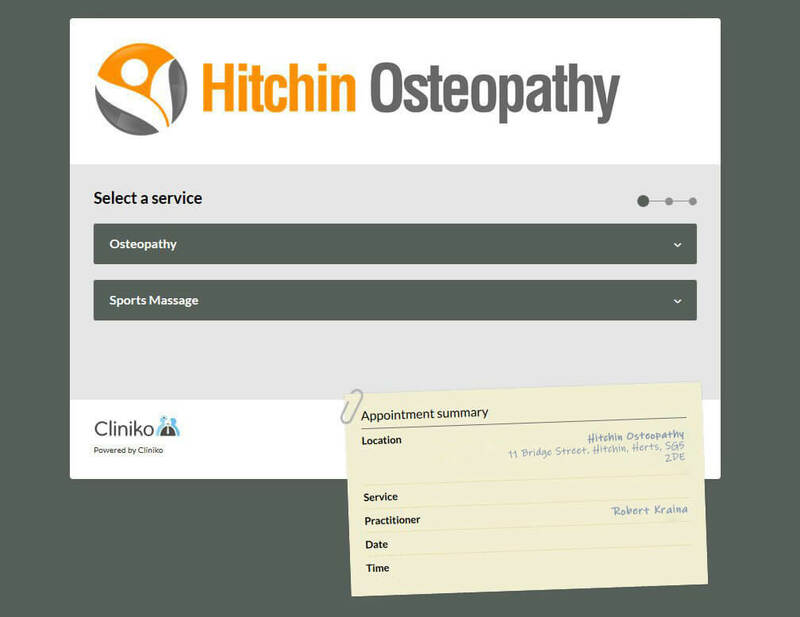 A post-natal osteopathic check-up can help you to recover from the strains of birth. It can also help to prevent long-term problems of the neck, back and pelvis. Osteopathy for women is an important element of our service from the pre to the postnatal stages. A lot of pregnant women find osteopathy treatment very helpful throughout their pregnancy for pain reduction and preparation for labour. As well as helping to reduce back, hip or leg pain, osteopathy can also assist your body in preparation for labour and delivery. We also offer Massage at Hitchin Osteopathy, which can be a lovely way to help support the body during pregnancy and also to help prepare the body for labour. Hitchin Osteopathy uses pillows to place on the treatment table which will allow you to lie fully supported during the treatment. You will find this very comfortable and your osteopath or massage therapist will then be able to position you more effectively to help ease your aches and pains. Not only do we offer pre and post natal osteopathic care, we also help women experiencing difficulty with conception as well as period pain. We can also often help with stomach pain or bloating after eating. If the pelvic area and sacroiliac joints are not functioning well and if they are not structurally correct, then these type of problems can occur. An Osteopath will assess and treat you using a range of different techniques to improve your pelvic alignment, which then allows your body to function better.